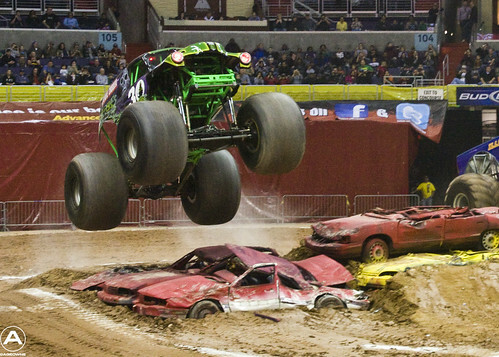 This past weekend my old college roommate and I took our six and four year old sons to the Monster Jam at the Verizon Center in Washington DC. We got there early to hit the Pit Party to meet all the drivers and pose with the trucks. Check out all of our sweet pics below, and see why this is an awesome event to take your kid to. 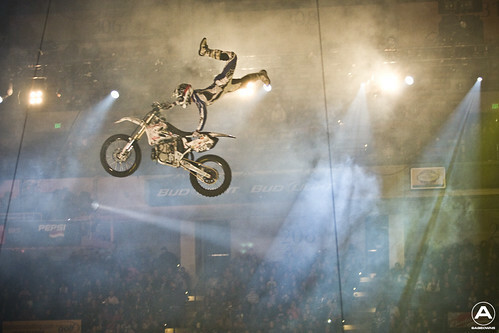 Last Friday the 13th and trucked up to Baltimore to check out the Nuclear Cowboyz. This spectacle pits the competing Soldiers of Havoc (blue uniforms) and the Metal Mulisha (black and gold) vs the invading Cyborg Army led by the evil Tempest. 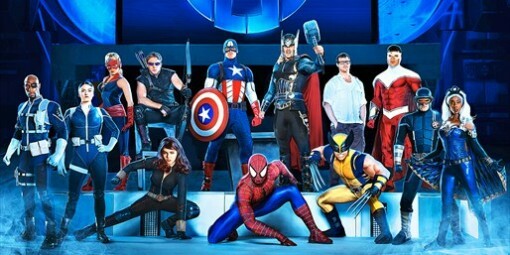 Will the Nuclear Cowboyz come together and defeat the Cyborg Army, saving mankind? Check out my pics below for all the high-flying stunts and pyrotechnics. Comments: Comments Off on Nuclear Cowboyz! !